The sterling silver pendant features a keyhole to show how you hold the keys to each other’s hearts. 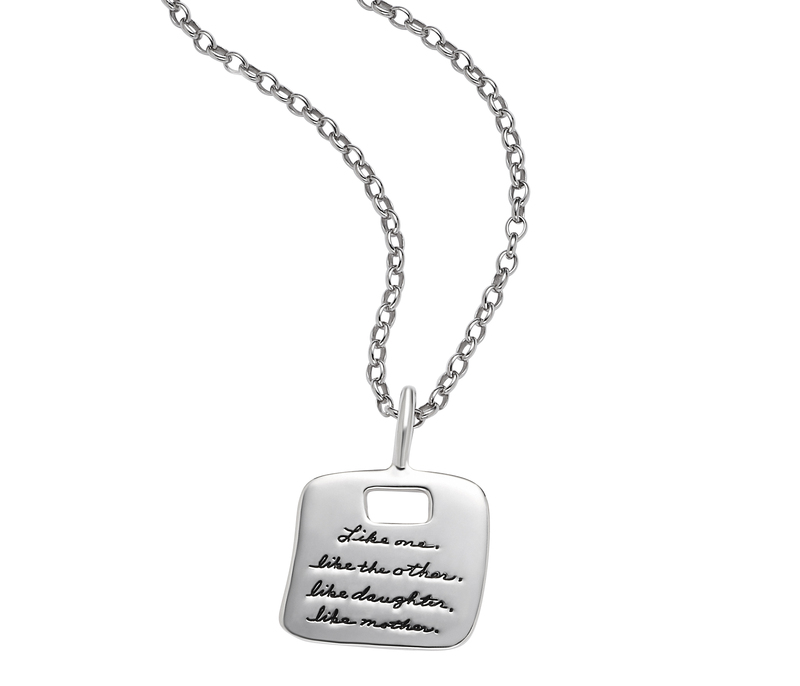 Carefully engraved handwriting adds a special touch to this hand-polished piece. 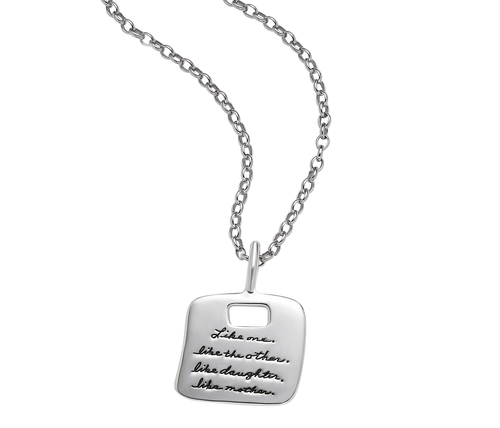 Pick up a pair of these necklaces to demonstrate your unbreakable bond.